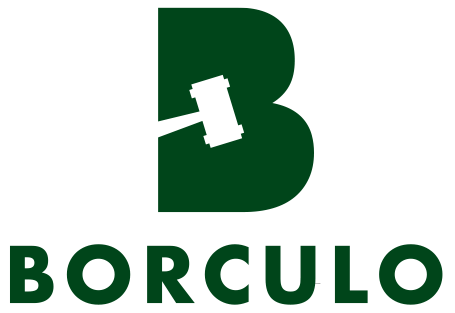 Through the links below the auction conditions of our various auctions and the forms ‘Buying by telephone’, ‘Register foals’ and ‘Veterinary declaration’ can be downloaded. 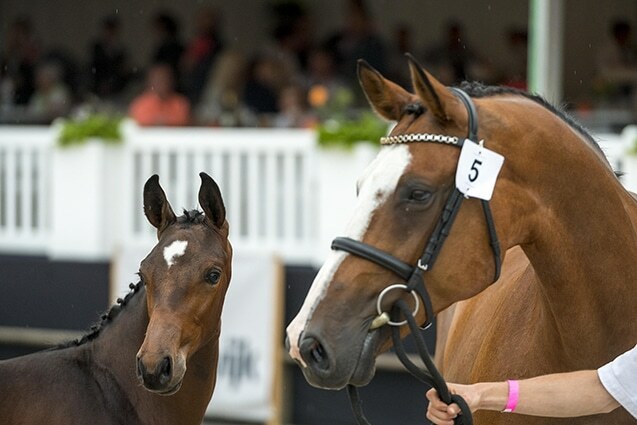 Since 1979 the first elite auction and one of the leading foal auctions in the Netherlands. 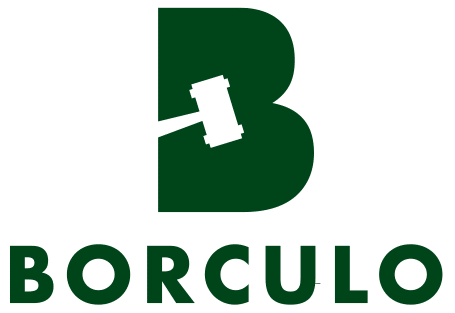 Every year the best, strict dressage and jumping foals come under the hammer during the auction of Foal Auction Borculo.